As mentioned above, my biggest gripe with the first gen-product was the physical and mechanical design. I was very relieved when I unboxed the Loupedeck+ to see and feel that the hardware had been indeed much improved. Dials and knobs turn tighter and feel better, the buttons work fine and the knobs also work as intended. The overall quality of the material and construction has been upgraded. The handling is precise and intuitive. I did not experience any lag when using the knobs or wheels. 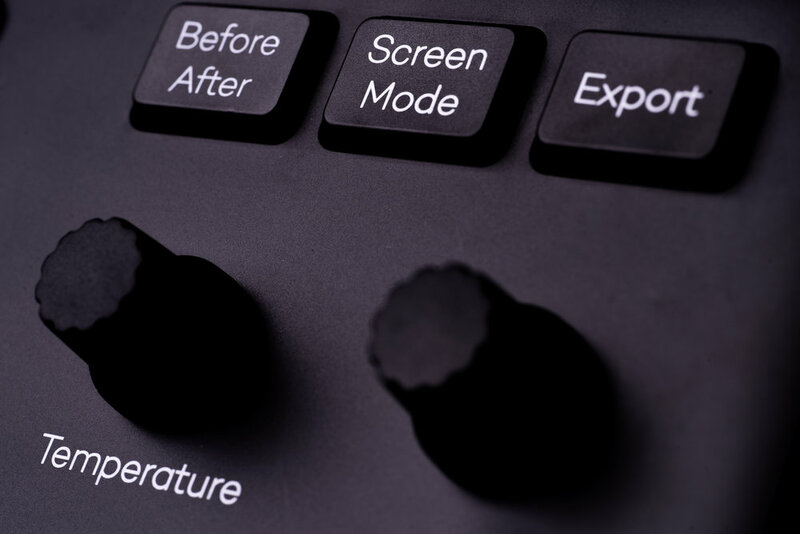 The connection between the photographer and the image is more direct, since your eye can stay on the photo while you adjust the contrast, exposure etc.. You can see the adjustments straight away and you don’t always have to check the software sliders in the develop module of Lightroom. If you want to reset your adjustment, you can just click the knob to send the adjustment back to zero. This function works with all changes, including color-adjustments making it very intuitive. However there is a learning curve before you can use the Loupedeck+ seamlessly. The more you use it, the faster you get with it. Essentially it is an option to streamline your editing workflow. It is fairly simple. You download and install the driver, then you plug in the Loupedeck+ and off you go. 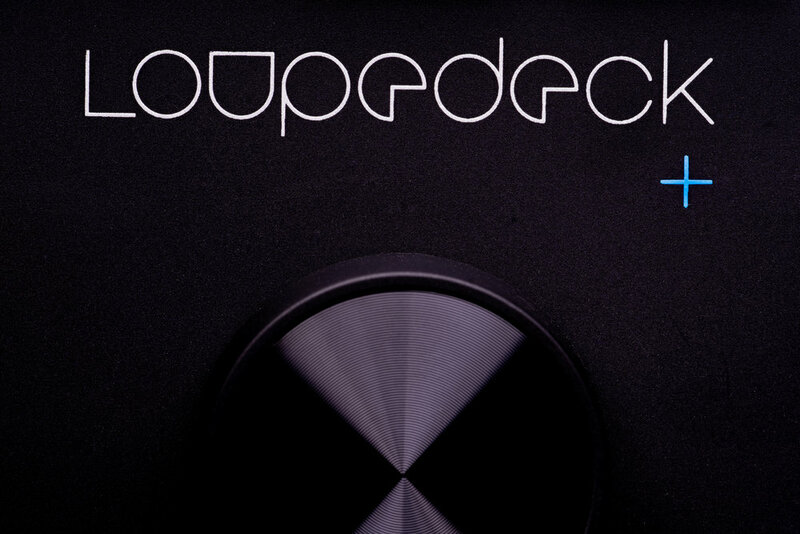 To tweak and customize your Loupedeck+ experience you can use the related application. For me, the cool thing about the Loupedeck+ is the future integration of CaptureOne, which is already available as a beta version. This makes a lot of Sony users very happy (including me), since the editing results tend to be better with CaptureOne, but using CaptureOne is a drag. 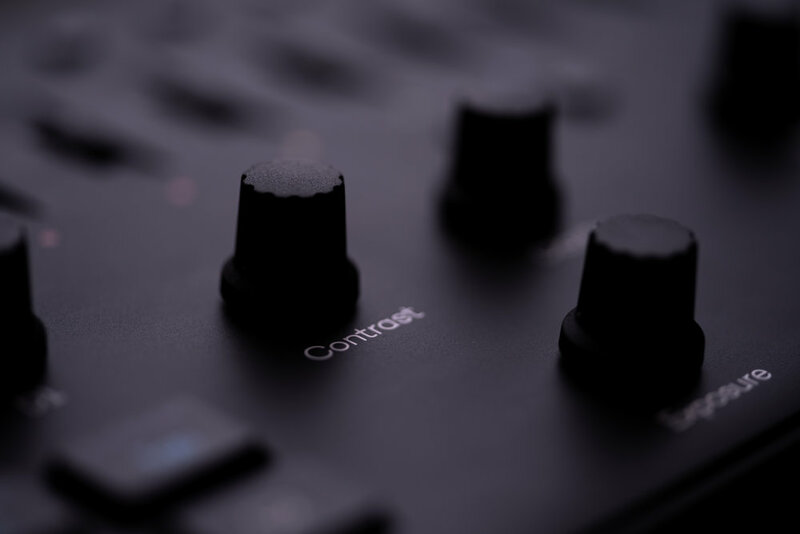 Whenever the Loupedeck+ integration is complete, it will probably make the life of CaptureOne-switchers a fair bit easier. 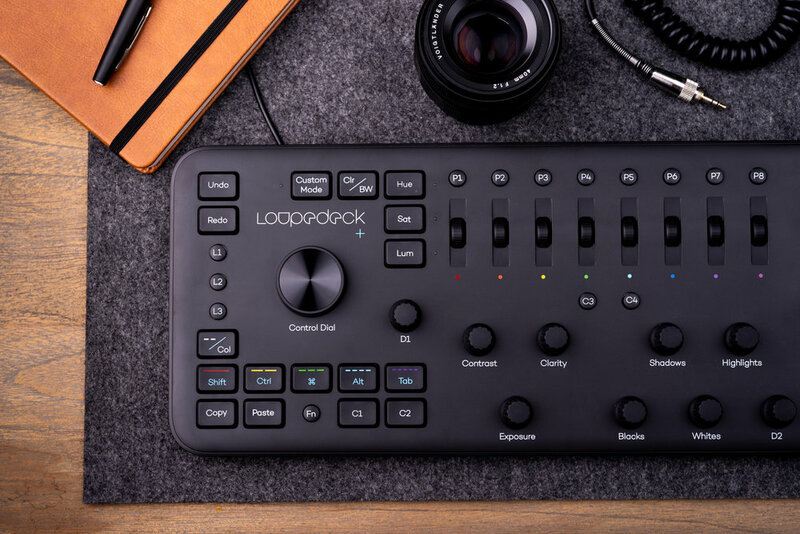 I am sure that Loupedeck will keep on innovating and upgrading their photo editing console. I would like to see a wireless console for the next generation. 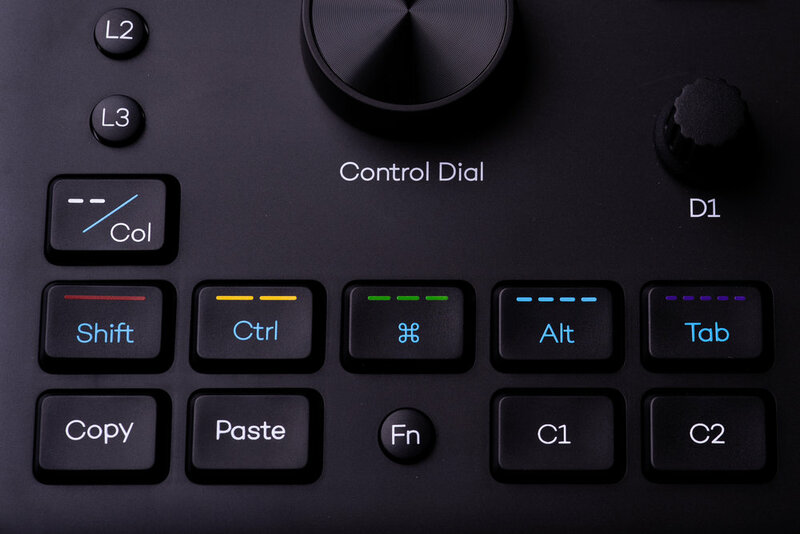 Additionally, I would prefer if the large “Control Dial” was quieter when you press it. I think this dial still has a little bit of room for improvement. In terms of future developments, I would love to see a special edition made of sustainable wood from Finland (the homeland of Loupedeck) or a squarer industrial edition made of brushed aluminum. In my opinion Loupedeck should also think about a Loupedeck mini, a smaller console with fully customizable knobs, wheels and buttons. What about a Loupepad, a tablet a la Wacom (also for Photoshop) with additional knobs and wheels? I would also like to see a wider integration of additional editing programs. If Alienskin Exposure could be supported, I’d be a happy camper. So far Lightroom 7, Skylum (Auora HDR) as well as Adobe Premiere Pro CC are supported with CaptureOne to follow soon. 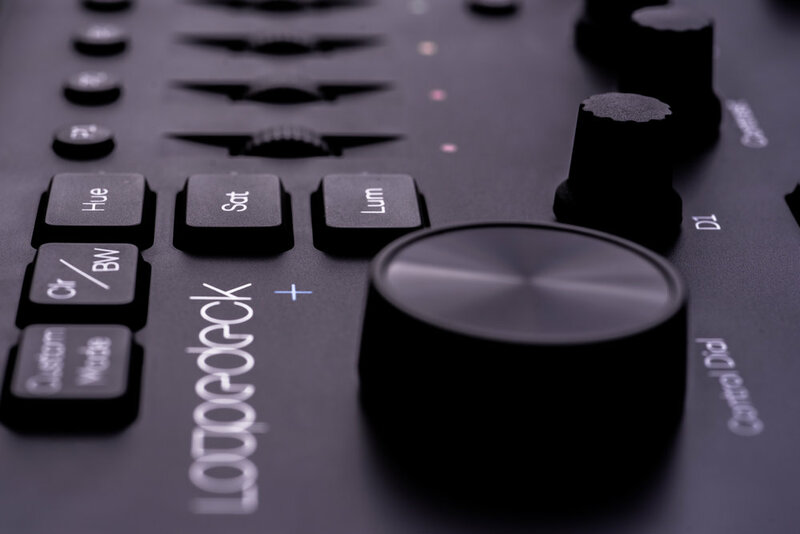 Overall the Loupedeck+ is a much welcomed update to the first gen Loupedeck. The general usability is great. It makes my workflow in the library and develope module of Lightroom a bit quicker and more fun. There is something to be said about the fun part. I am more in touch with what I do and the Loupedeck+ provides a satisfying tactile experience that is not apparent when using a mouse or touch screen. Overall it leads to a coherent and positive user experience. Can I recommend the Loupedeck+? Yes, I certainly can. If you are unsure about it, check it out at your local camera store.